The Crystal Cathedral is seen in Garden Grove. 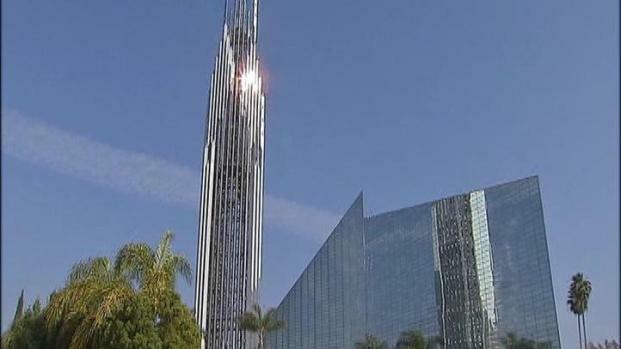 A bankruptcy judge approved the sale of the Crystal Cathedral to the Roman Catholic Diocese of Orange late Thursday, bringing to an end the bidding war that emerged between the diocese and Orange County’s Chapman University. The diocese plans to use the property for a cathedral of its own. Its plan allows Crystal Cathedral ministry full and exclusive use of the Crystal Cathedral and the majority of the property for three years, according to the church. The glass-spired Crystal Cathedral will remain intact but undergo interior renovations to create a central altar and baptismal font and other structures to serve Catholics' needs. "We have promised to maintain the integrity of that beautiful piece of architecture,'' said Maria Rullo Schinderle, general counsel for the diocese. Before the judge approved the sale, a late-afternoon upgrade to a bid by Chapman University threatened to delay the decision. The original bids were $57.5 million from the diocese and $59 million from the university. Despite a lower figure, the megachurch's board of directors chose the diocese as its preferred buyer. But around 3 p.m., Chapman University sweetened the deal by lowering the church's proposed monthly rent from $25,000 to $1. U.S. Bankruptcy Court Judge Robert N. Kwan said the church would need to decide which of the plans was preferred ahead of Thursday's final hearing. That was before Chapman's bid. The church said that if escrow actually closed, the ministry including worship services, Hour of Power, and the schools would continue at another location. "While we continue to believe and pray for the miracle that will deliver the Crystal Cathedral campus our board has voted to select the Diocese of Orange County as the buyer for our campus," read a statement by the church released before the sale. 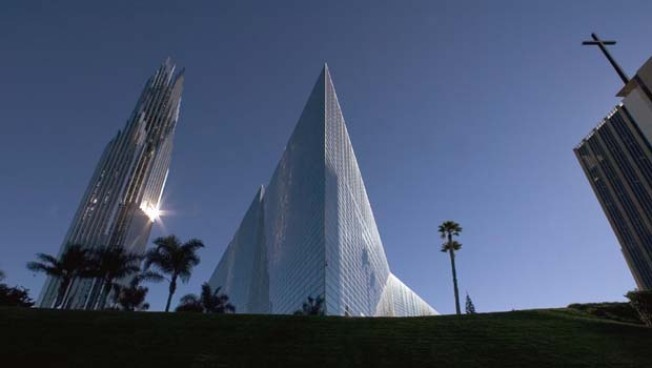 The Crystal Cathedral was founded by televangelist Robert Schuller and grew into a megachurch, but revenues plummeted in 2008 and it declared bankruptcy last year with debts surpassing $43 million.